Denver, Colo. – Besides sampling some of America’s best craft beers, men in Denver during this year’s GABF Week can take an important step to protect their health. Sponsored by Pints for Prostates, the fourth annual Brewers Health Initiative will take place from Sept. 19-21 at three different beer centric locations around Denver, offering brewers, craft beer fans and Denver residents a free men’s health screening. The Brewers Health Initiative is designed to reach men through the universal language of beer, giving them a quick and easy way to know some important health related numbers via a simple blood test. Pints for Prostates is collaborating with Colorado-based Prostate Conditions Education Council on the Brewers Health Initiative. · Wednesday, Sept. 19 from 3-6 p.m. at the Great Divide Barrel Bar, 1812 35th St.
· Thursday, Sept. 20 from 3-6 p.m. at the Falling Rock Tap House, 1919 Blake St.
· Friday, Sept. 21 from 10:30 a.m. – 2 p.m. at the 10th anniversary Denver Rare Beer Tasting at the McNichols Civic Center Building, 144 W. Colfax. As part of the program, a team of healthcare professionals from the Prostate Conditions Education Council will administer a simple blood test taking less than 10 minutes to screen for prostate specific antigen, glucose, lipids and testosterone levels. Participants will receive a confidential report sent directly to them after the event that they can review with their doctor. The free blood tests being administered have a value of $700 and scan for several important male health issues. 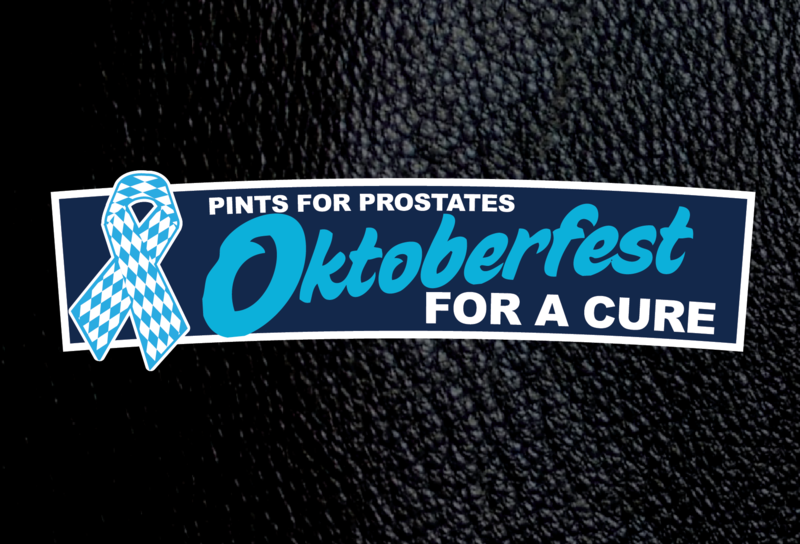 Pints for Prostates reaches men through the universal language of beer to encourage them to take charge of their health. 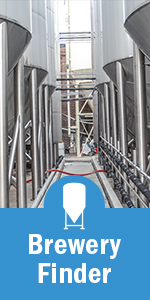 The group was founded by prostate cancer survivor and beer writer Rick Lyke in 2008. The grassroots effort raises awareness among men about the importance of regular men’s health screenings by making appearances at beer festivals, social networking and pro bono advertising. According to the National Cancer Institute, approximately 164,690 new prostate cancer cases will be diagnosed in 2018 in the U.S. More information is available at www.pintsforprostates.org. Pints for Prostates also has a presence on Facebook, Twitter and Instagram (@pints4prostates).